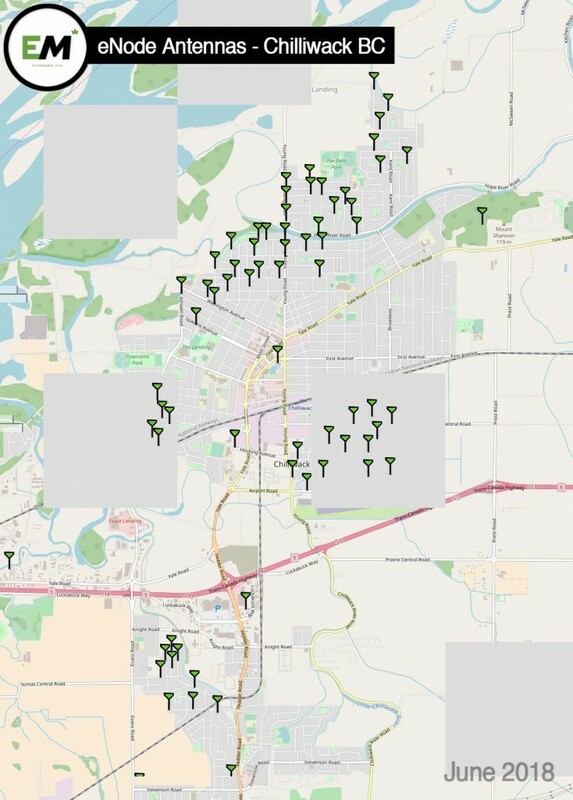 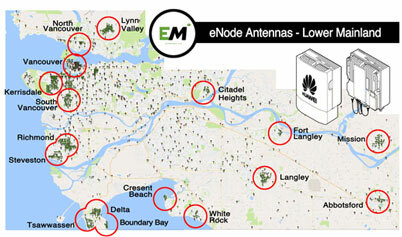 Telus is installing Small Cell Antennas all over BC, Alberta and Quebec. 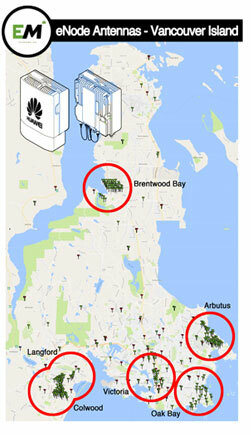 Rogers and Bell are also installing these. 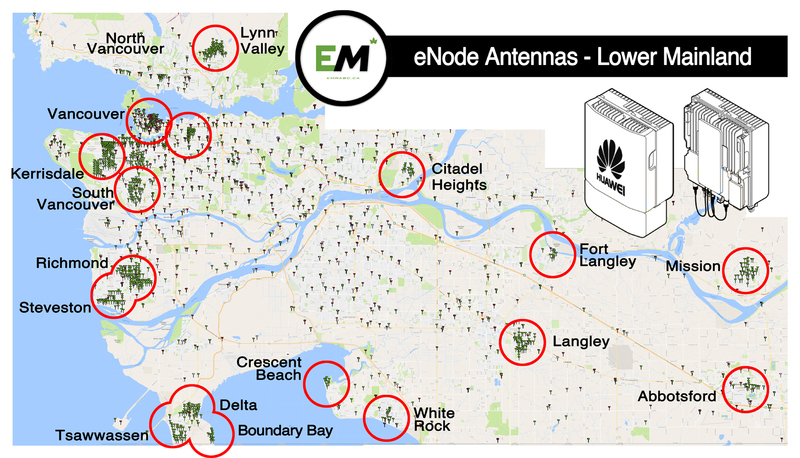 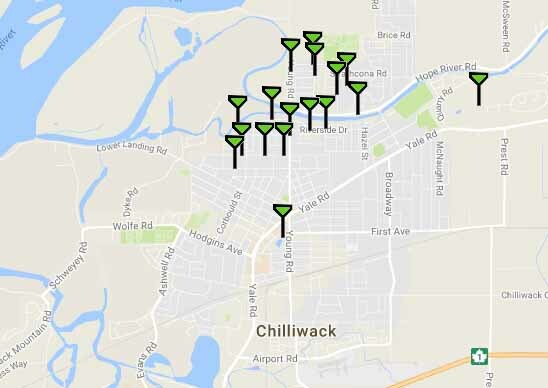 Chilliwack has a large number of eNodeB Antennas. 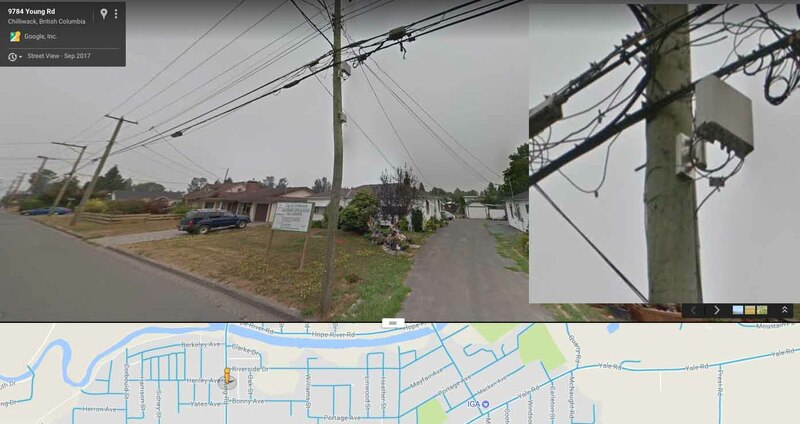 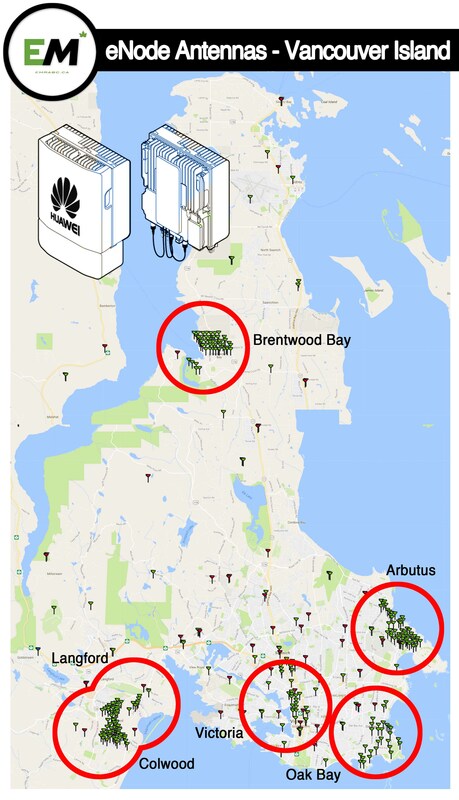 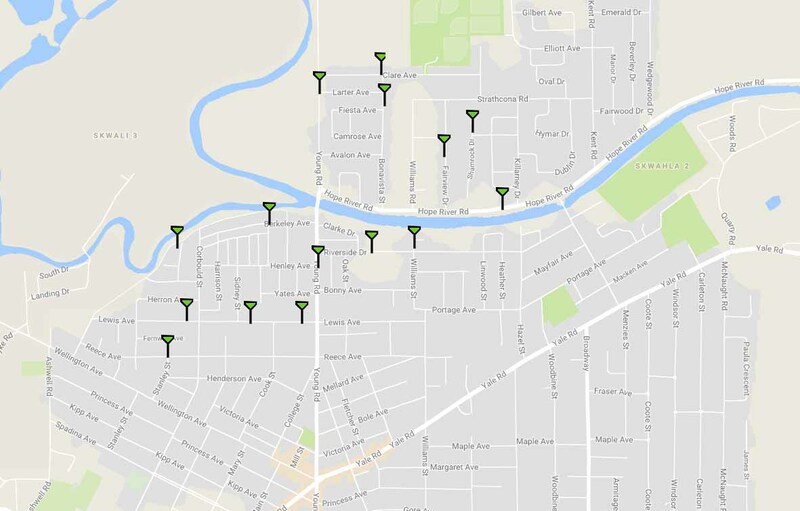 Down the road, Telus will likely change these to 5G, but even these 4G small cells are effecting people’s health because they are so close to homes. 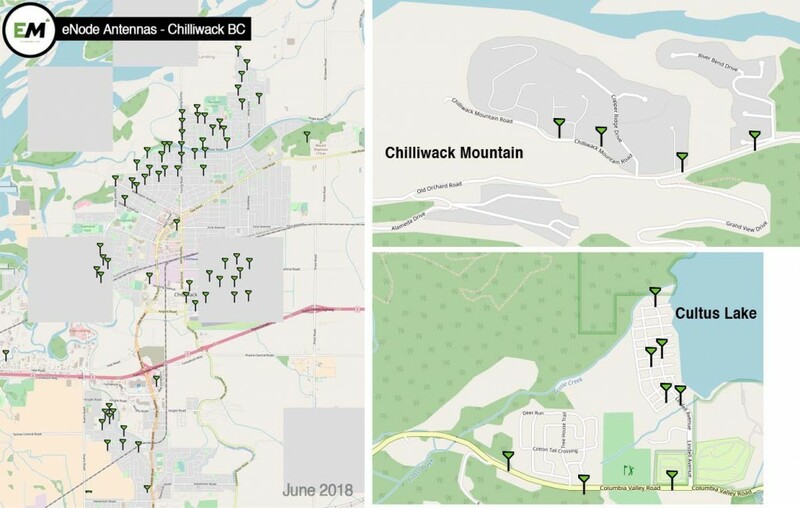 Has anyone measured the radiation at Cultus Lake waterpark? 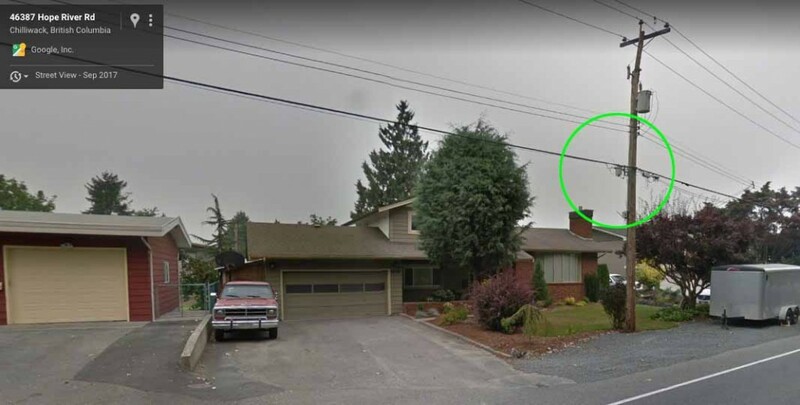 How can a huge cell phone tower like that be allowed so close to a place where children play?